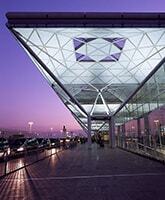 Parking prices at Gatwick are same for all terminals. 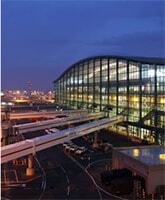 The company appointed chauffeur meets you at the terminal without delay. 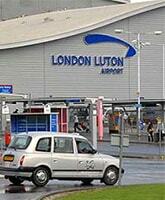 London Gatwick (LGW) Airport is the 2nd busiest airport of United Kingdom and the 8th busiest in Europe. 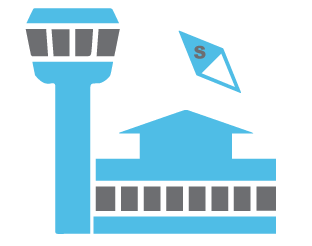 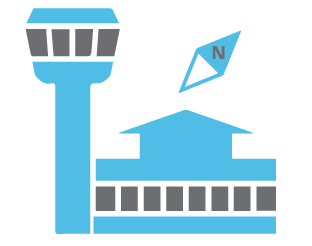 It is an international airport with 1 runway and 2 terminals North and South. 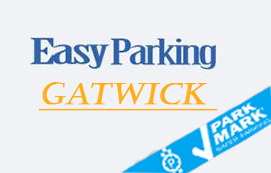 Get all the necessary directions before booking Gatwick parking deals. You can get to Gatwick North Terminal using the SAT NAV postcode: RH6 0PJ.The terminal is directly linked M23 at Junction 9 and also to A23 London-Brighton road. 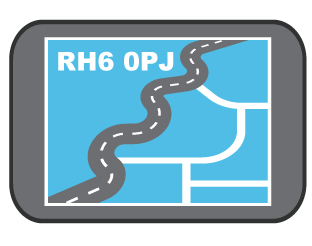 The M25 London ring road is only a ten-minute drive away (Junction 7), providing connections to the rest of the country. 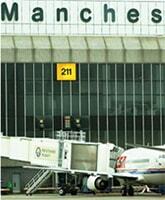 You can get to Gatwick South Terminal using the SAT NAV postcode: RH6 0NP.The airport is located 45km South of London. 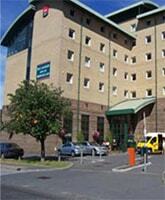 It is linked directly to the M23 at Junction 9 and to the A23 London-Brighton road.